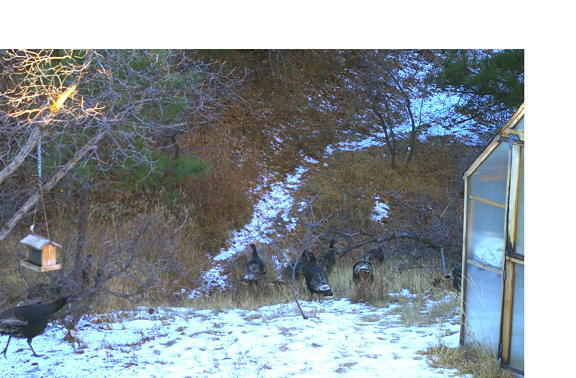 If these turkeys are going to walk right under the bird feeder, then I am counting them for Project Feeder Watch! Did they not peck the ground even once? Absolutely. You're also allowed to count raptors that munch on the feeder birds. A Pygmy Mammoth in Pharonic Egypt? Whoosh, Back to the Pleistocene!